Replacing sliding patio doors at your residence in the Naperville, Illinois, area, is a great way to increase the value and appeal of your home. And, when you’re searching for a dependable and trustworthy company to perform the installation, look no further than Next Door & Window. With various types of patio doors available, we offer a combination of high-performance products and outstanding customer service that is unmatched in the area. When you turn to Next Door & Window to install a patio door at your home in Naperville, IL, you can rest assured that quality is never a concern. 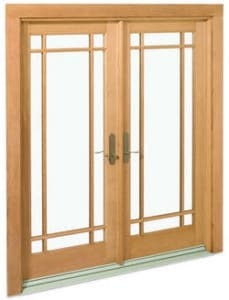 That is because we source our doors from trusted manufacturers such as Marvin and Infinity by Marvin. 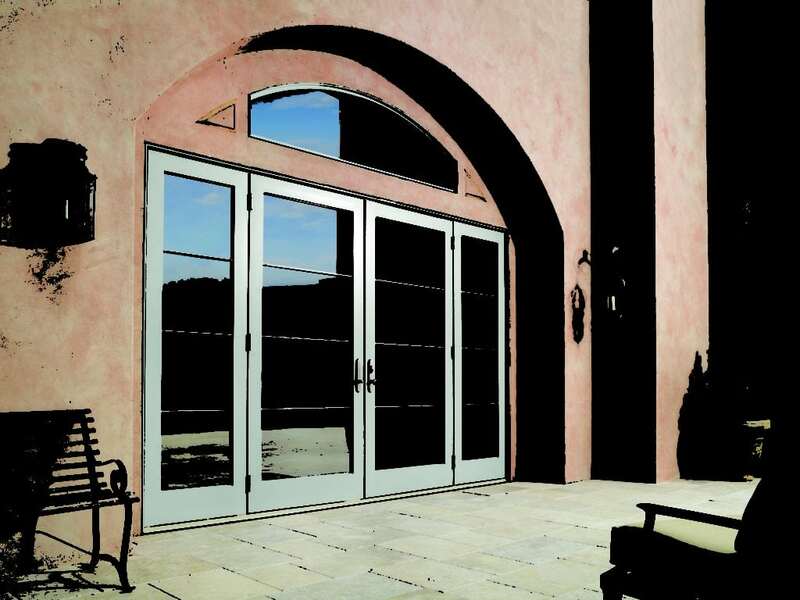 These premier doors are second to none in the industry and are sure to leave your home looking better than before. 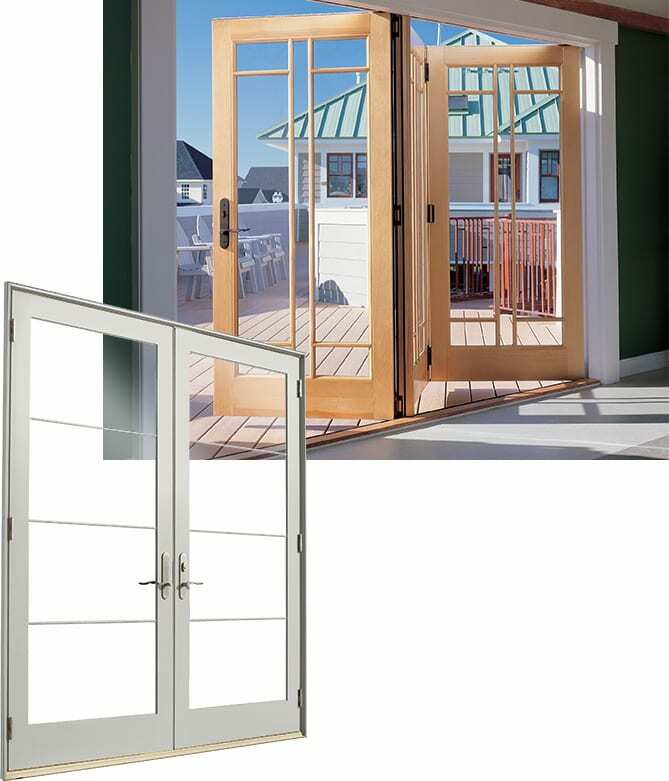 Functionality – We can install sliding doors or patio doors that swing open and closed depending on your liking. Configuration – Here at Next Door & Window, our expert installation team can install patio doors that have two or three panes of glass and multiple assembly options to best suit your needs. Color and finish – Our patio doors are available in a wide range of exterior colors and interior finishes, including a wood grain appearance to match the existing décor of your residence. Furthermore, selecting Next Door & Window to install a new patio door at your home also means you will receive exceptional customer service. Our team will be there throughout the entire installation process to answer questions and provide updates on our progress. We also perform timely installations and always keep a tidy workplace. For more information about replacing or upgrading the patio door at your residence in the Naperville, IL, area, contact Next Door & Window today.